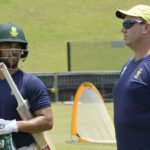 KHALID MOHIDIN looks at the different ways the Proteas could line up in England and picks his controversial World Cup. 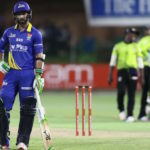 Dropping the six franchises can invigorate the competitiveness of cricket in South Africa, writes KHALID MOHIDIN. Who’s on the plane to England? 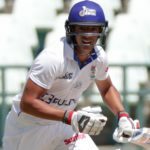 KHALID MOHIDIN tries to climb into the minds of the Proteas selectors in an attempt to predict the Proteas’ 15 tickets on the plane to England. Has AB found a second wind? 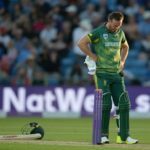 AB de Villiers’ words proved to be premature when he cited ‘tiredness’ as his reason for retirement from international cricket in May, writes KHALID MOHIDIN. 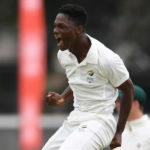 The Proteas wasted vital opportunities to test new talent in preparation of building their Test Championship side, writes KHALID MOHIDIN. 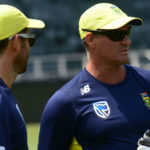 The recent rise of Rassie van der Dussen has stunted Heinrich Klaasen’s chance for a starting position in the Proteas’ World Cup XI, writes KHALID MOHIDIN. 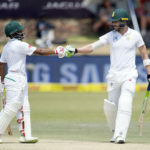 Temba Bavuma’s performances in the Test series against Pakistan prove why he is a crucial cog in the Proteas’ batting unit, writes KHALID MOHDIN. South African cricket fans have no need to sweat over the fast-bowling pipeline, writes KHALID MOHIDIN. Dean Elgar’s ODI call-up has blocked the opportunity for new talent to be discovered, writes KHALID MOHIDIN. Moving Hashim Amla to No 3 could solve the Proteas’ batting frailties, but would it be a ludicrous decision? Asks KHALID MOHIDIN. 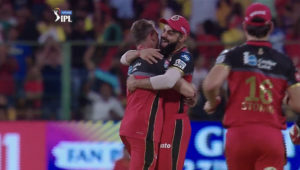 AB de Villiers’ retirement feels to me like a slap in the face for all South African cricket fans. 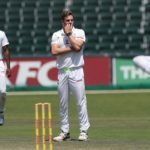 The Proteas desperately need a bowling all-rounder to fill Morne Morkel’s void in the World Cup XI. 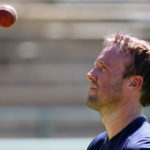 Morne Morkel’s farewell will spark a snowball effect with the 2019 ICC World Cup set to be the valedictory for key senior players in the Test side. 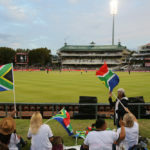 What is Proteas’ game plan? 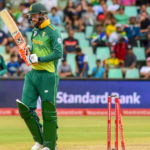 The Proteas were thumped 5-1 in the ODI series and still show no evidence of having an active game plan.